Unsealed account of the ORIGIN of Life, Order, Patterns, Structure, Organization, and “THE ABSOLUTE FRAME OF REFERENCE” –- “THE FRAME OF REFERENCE OF THE CREATION” -– the ultimate origin of space, time and matter, and all the entities into existence in that which is called the UNIVERSE. Recall the thing that NOAH had announced to human creatures and who did not believe him? There is a much greater cataclysm that has appeared on the horizon. REMEMBER YOUR OWN PLENITUDE, “HUMAN CREATURE”!!! RUN AND GO TO THAT “TREE”!!! and you will discover the beginning. “… Many of those who sleep in the dusty soil will wake up, these for eternal life, those for reproach, to eternal horror. And thoughtful people will shine, as the brightness of the firmament, they who have led many to righteousness, like the stars for ever and ever. What would you like to know about the Holy Project and your very existence in it? Ask questions here. The first set of knowledge concerning “THE DIVINE”, IHVH, our FATHER, was sent to you, human creatures, through the elder ENOCH - the first “Chosen One” who was sent to humanity. Several translated versions of writings of the elder ENOCH are available here. A second set of knowledge, more substantive, was sent to you, human creatures, through CHRIST – The “Chosen One” of the “Chosen Ones” –, “HE WHO” accomplished the project of “REDEMPTION”. Prior to the release of the content of the “BOOK” which was announced to you through Daniel, the Celestial creatures (angels & archangels) have released the chronicles (although incomplete) of: their views and understanding of “THE DIVINE”, IHVH, our FATHER; their understanding of His creation, how they view themselves within that creation, how they view of the human creature; their understanding of the conflict that started between them (celestial creatures) and has been ongoing (using human creatures as proxies) since the first day of creation of this world in which you are living. You can find those chronicles here. Now, in conformity with that which was pronounced through Daniel, “THE DIVINE”, IHVH, our FATHER has sent the third and last set of knowledge about Himself, addressed to every human creature living on this earth and to let every human creature know that which is since the beginning. Nothing else will be sent until that the DECREE for restoring this earthly domain is emitted into existence. It will happen very soon! Not in your present lifetime, but it is there! Who is “HE WHO IS”? What is the meaning of the unique word “GOD”? Who is “THE HOLY SPIRIT"? Who is “THE DIVINE FORCE"? Where is “IHVH” and why can't you see HIM? Why are there seven (7) “days” in the cycle of seven? And what is the meaning of each “day” in that cycle? What is the meaning of the “hours” in a “day”? of “months”, of a “year”? How were these established? Why was the project for the creation of that which is called “the universe” established? How did “The Universe” came into existence? How were the angels created into existence? How did that happen? WHO was performing the tasks? What happened before “Let there be light!” was pronounced? ??? What happened in the meantime in between “there was evening, and there was morning”??? Why and how was the human created into existence? Why and how the angels (and demons) deceived “HE WHO IS” who created them and how they destroyed the human edifice? Since when (how many years) was this Earthly World created into existence? How were “ADAM” and “THE FEMALE” framed and “MURDERED”? Yes “MURDERED”! Who are those people living underground in the depths of the ocean waters of this Earth and how did they ended in there? Who is CHRIST, “HE WHO” accomplished the project of “REDEMPTION”? Where are the elders of the human edifice: ADAM, ENOCH, NOAH, ABRAHAM, ISAAC, MOISE, ELIJAH, etc...? We have now entered the time interval associated with the “time of the end”, which was announced to you through Daniel (Daniel 12, Scriptures). What is expected of you: “HUMAN CREATURE”? Here are the teachings of “THE DIVINE FORCE”, sent to all Her children on Earth. The elders ENOCH, NOAH, ABRAHAM, MOSES, ELIJAH, MARIE (who bore CHRIST), and CHRIST. Here is the content of the “BOOK” which was announced to you through Daniel (Daniel 12, Scriptures). Formatted for desktop, eReader, and smartphones. Through social medias - facebook “like”, facebook “share”, twitter, linkedin, etc... - share it with family, friends, or anyone who needs it. Get your copy below, it’s FREE! You can also convert the PDF (eReader) format, which we have provided, to your preferred format (Kindle AZW 3, ebook FB2, Microsoft LIT ebook, Sony LRF ebook, MOBI, Palm PDB ebook, TCR reader) using the Calibre ebook converter or using the Online ebook converter. 1. The Internet Archive (English, French, Spanish): Digital Library of Free Books. A San Francisco–based nonprofit digital library. 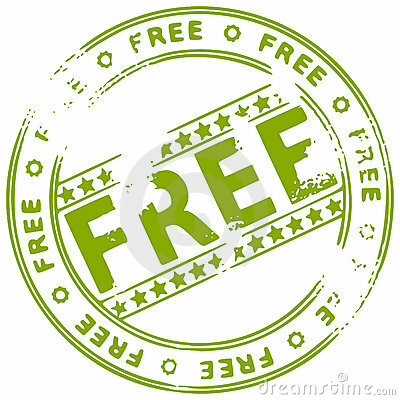 2. free-ebooks.net: the world’s largest online free eBooks distributor. No matter how hard we try to prevent them by paying attention to details, sometimes typos, spelling errors, orthographic or grammatical errors, or missing words in the text of published documents can slip in unnoticed, but they will not escape the notice of some of the most scrupulous readers. Have you found some? We welcome all suggestions for correcting such typos, spelling errors, orthographic or grammatical errors that you may come across while reading “THE BOOK OF FORMATION”. CROWD! MAKE A DIFFERENCE: HELP US TRANSLATE! Everyone should have access to the knowledge sent to humanity through this “BOOK OF FORMATION”, for FREE without censorship, without restrictions and without limitation, regardless of their social status, race or religion. Help us bring “The Book of Formation” into your language and make it available and free for everyone around the world. We need Volunteers and Language Coordinators to participate occasionally in translations, to check and improve translation already completed by others, using Google Docs for Collaborative Work, and help develop “The Book of Formation” in their language communities. 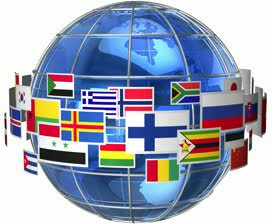 All warm-hearted translators should be fluently bilingual in both source (English or French) and target languages and knowledgeable in their own target languages. All volunteers will be credited for their contributions, in the final released document. How Do I Open/View “THE BOOK OF FORMATION” On My Android Phone or Tablet? Once downloaded, extract the file using WinRar. Using any file manager, navigate to the folder where “THE BOOK OF FORMATION” PDF file is saved on your Android device and tap on the file. Adobe Reader will automatically open “THE BOOK OF FORMATION” PDF file on your phone. 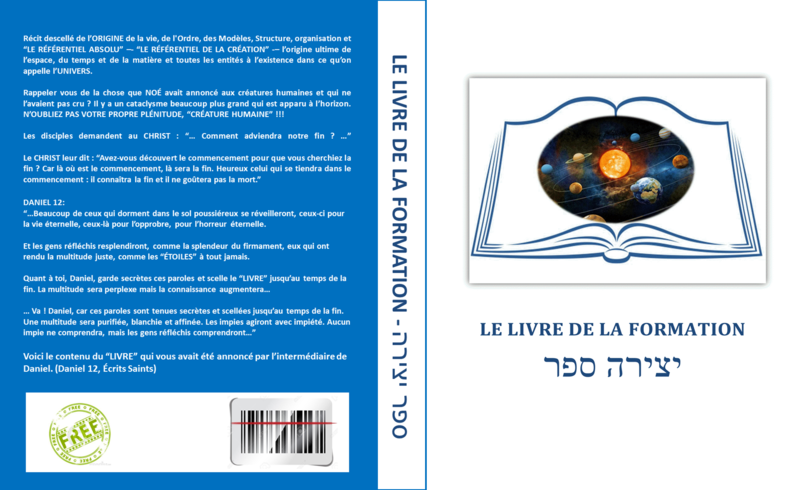 You can also open “THE BOOK OF FORMATION” PDF file by using any Android PDF Reader. We recommand PocketBook Reader. 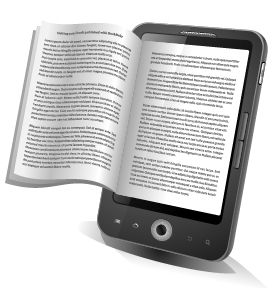 PocketBook for Android is an excellent eReader for PDF files. It features a simple interface that makes reading eBooks relatively simple. 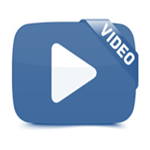 It has support for well over a dozen file types, including Adobe DRM files and OPDS. It features text-to-speech which will read the files for you, the ability to add notes to files, and a few viewing modes so you can choose the more comfortable set up. It is not as feature heavy as others, but it is an excellent option if you need something simple. It is also totally free with no in-app purchases. Tap on the Menu button in the top left and navigate to the folder where “THE BOOK OF FORMATION” PDF file is saved on your Android device and tap on the file.